Tanner Goods brings together premium materials and superior craftsmanship. The result? An unyieldingly durable collection of lifestyle products, apparel, and everyday carry items. 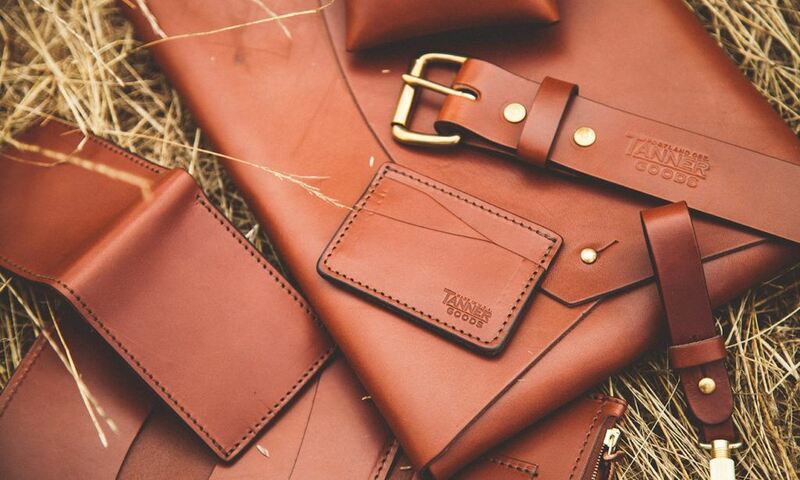 Slim down your pockets when you carry the Tanner Goods Leather Utility Bifold Wallet. This stunning wallet uses the finest 3.5-ounce vegetable tanned Meridian English Bridle leather. 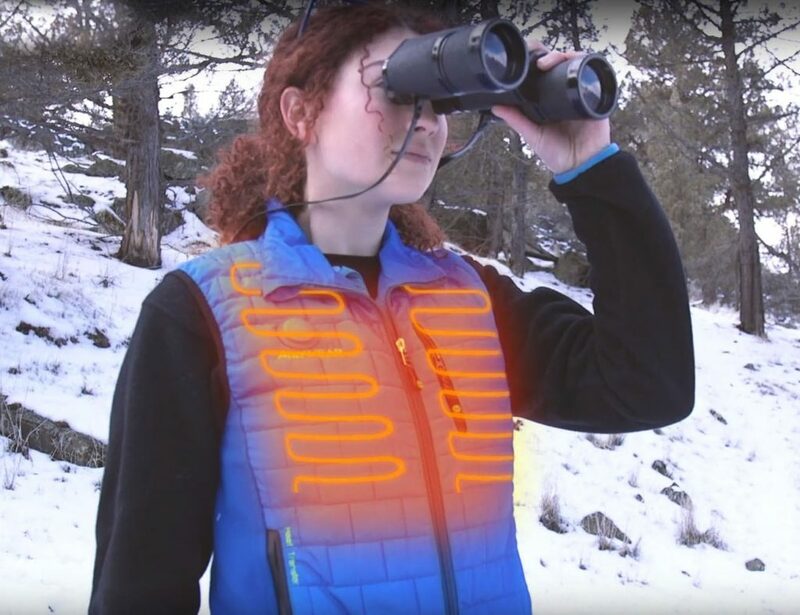 It’s super soft to the touch yet highly durable for your everyday. 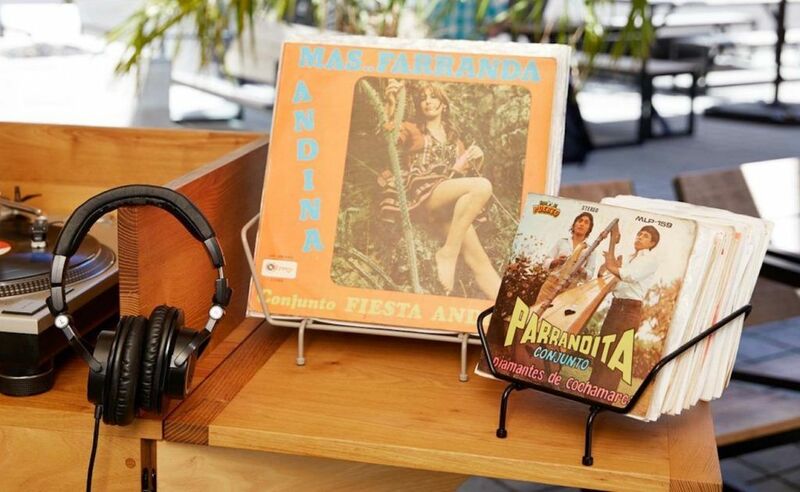 The..
Stay organized in effortless style with the Tanner Goods Steel Record Rack. Minimalist and sleek, this steel organizer holds your records prominently for your view. The Record Rack can hold up to 70 records which is perfect for the average..
Look no further than the Cordovan Journeyman Leather Wallet to upgrade your style. 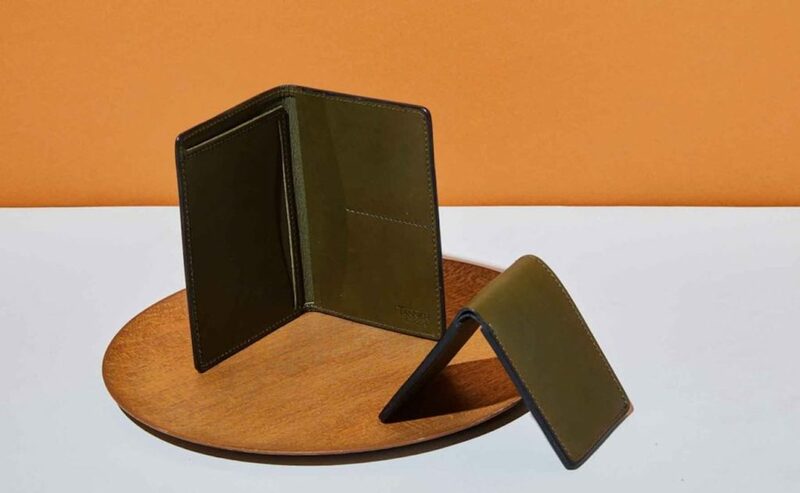 This wallet, by Tanner Goods, features exquisite cordovan leather. It comes in natural, black, and racing green to suit any style for anyone. The Journeyman is a.. Enjoy the fluidity of your modern space with the Tekio Modular Shelving System by Tanner Goods. With a range of shelves and drawers, this collection allows you to adjust your space as and when you need. 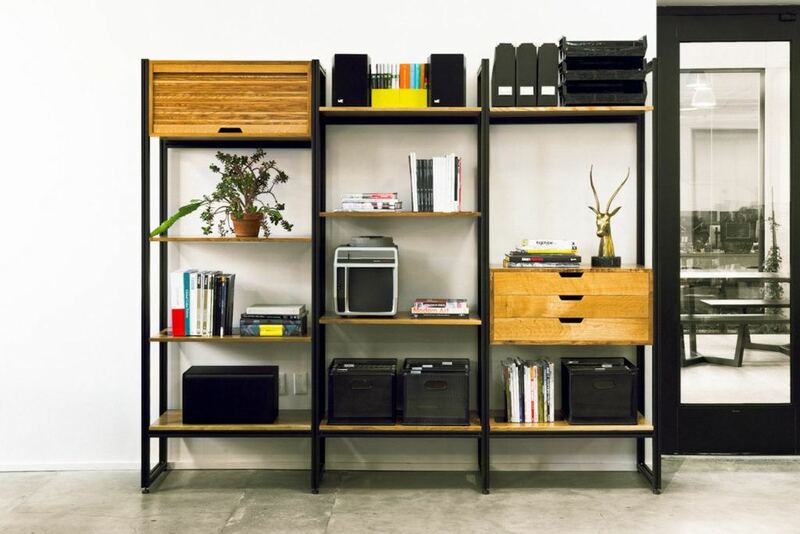 The Tekio Modular Shelving..